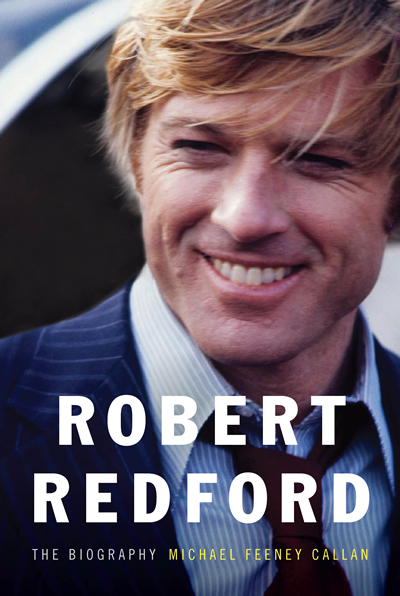 To say Robert Redford is merely a pretty face is a shopworn cliché—but to say his profile launched a thousand indie movies is a spot-on fact. Icon as Iconoclast. No person has done more to engender the spirit of independent filmmaking over the past generation than Redford and Michael Feeney Callan has written a wonderful Hollywood tale that has encapsulated his long-awaiting biography. Last year, The Luncheon Society had a wonderful gathering with Jerry Leiber and Mike Stoller, two of the pioneering songwriters from the first generation of Rock and Roll; Leiber passed away today. 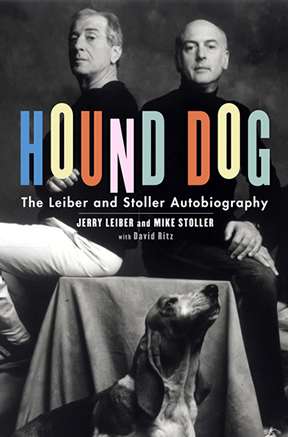 Leiber and Stoller were quite young when they began writing together in Los Angeles in the early 1950’s, so much so that their parents had to co-sign the contract for their first record deal. Today the copy of the contract is featured under-glass at The Rock and Roll Hall of Fame. Both knew that theirs would be a tough road but they were young and had some ideas about how songs should be written. They were unique in that they were two Caucasian kids who wrote for African-American artists and audiences. They were enshrined in the Rock and Roll Hall of Fame in 1987. Take a look at Big Mama Thorton’s version of “Houng Dog,” which I dare say is far more superior than the Elvis version. First a great story. Hale Boggs, a great friend of The Luncheon Society for so many years, relayed a tale of his former mother-in-law who was stranded on an LA freeway. As she stood outside of her car, a Cadillac pulled up from behind and an elegant white haired man with glasses emerged out from the driver’s side. “Darling,” he said, “I might not be from the Auto Club, but perhaps I can help out in a pinch.” He then pulled out the jack, changed the tire and wished her well, before getting in his car and driving off. 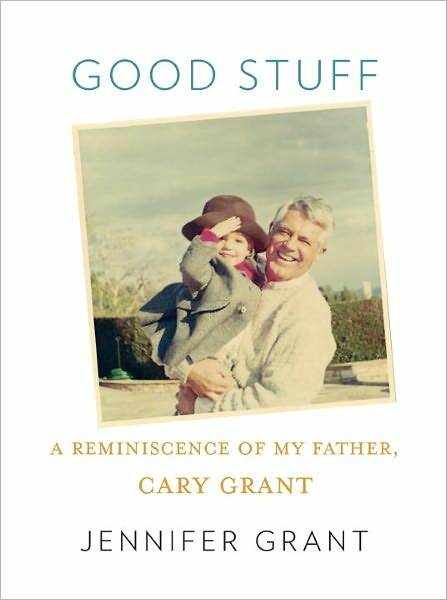 It was Cary Grant. It’s a wonderful LA story, an extra delight when the person exceeds persona, epecially when that persona belongs to Cary Grant. Better still, there is another story that is seldom seen: Daughter of two Hollywood icons grows up normally and cherishes her parents. In a world where overgrown tabloid celebrity has become commonplace, it’s rare for someone to describe their childhood with a sense of gentle modesty. With that, Jennifer Grant joined The Luncheon Society in San Francisco at Credo, in Manhattan at Danal, (with special thanks to our friend Haviland Morris who hosted) before heading off to our LA-home-away-from-home, Napa Valley Grille, for a delightful conversation about his role of a lifetime—a full time father.